These wide-range tests assess pupils’ reading comprehension at word, sentence and continuous text level, and are especially useful in assessing mixed-ability groups. 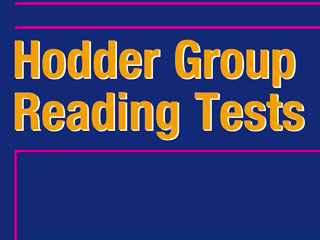 Please be advised that orders of Hodder Group Reading Tests are restricted to schools/institutions only. Please supply an institutional address when you place your order as we are unable to fulfil orders with a private address.